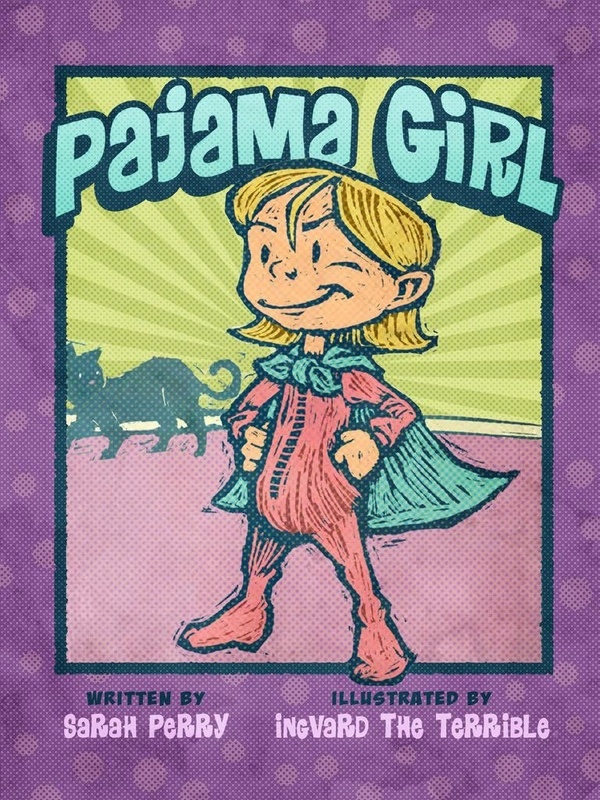 The Restless Writer: Pajama Girl returns! Plus PB Critiques Available! Literary interviews and musings on the writing life by a children's and young adult writer. Pajama Girl returns! Plus PB Critiques Available! It's early in the game but I just have to tell you that Pajama Girl will be coming to print! Pajama Girl was the Grand Prize winner in the inaugural MeeGenius Author Challenge. From that point on, it remained a bestseller. The number one question I've been asked about Pajama Girl is where can someone purchase a print copy? The answer had been, "There isn't one. It's strictly a digital book." While I will always be extremely grateful that its marvelous digital edition was published, I always held out hope that there would be a print version someday. I, myself, love books. I spend a lot of time in front of screens, both writing books and at my job as a librarian. When I'm ready to curl up with a book, I don't want to be with another glowing screen. I want to breathe in the glorious scent of ink on paper and I want to use my beautiful bookmarks. Ahhhh. It just works for me. Finally, I decided I've been in the game long enough that I can offer a print edition through my own publishing imprint, 8N Publishing, LLC. 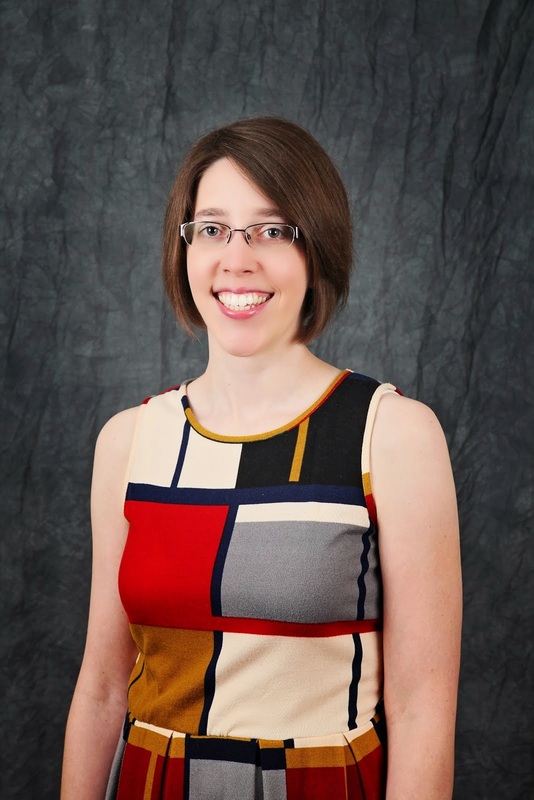 It's taken me years of research in children's publishing, a degree in English Literature, a Master's in Library and Information Science, a certificate in e-Marketing, several years as a book reviewer, and an overall love for children's books to get to this point. I coordinate the Local Author fairs at my library. I've seen countless numbers of picture books. I did library storytimes for many years. I learned what makes a book work. I know high quality when I see it. Books are my thing and I'm excited to work with my amazing Pajama Girl illustrator, Ingvard the Terrible, to get this book into the hands of eager readers. 8N Publishing is my brand new company. 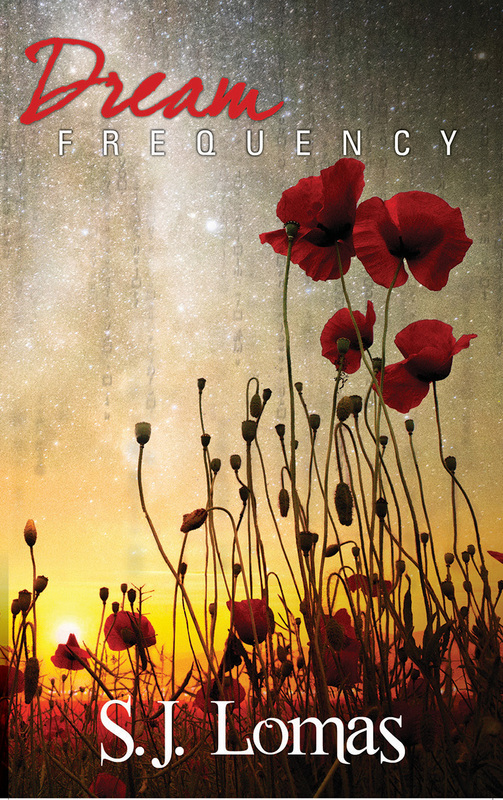 Its first book is my YA novel, Dream Frequency, which released in June. 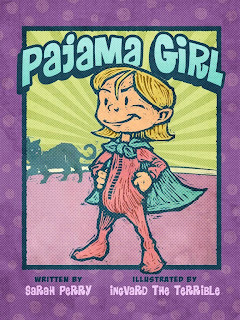 I'm planning to launch a beautiful hardcover of Pajama Girl by the end of this year. To help offset the production costs, I'm running a GoFundMe. You can use it to preorder an author signed copy of the book which will be mailed out as soon as I have them in hand. If you're an aspiring author, I thought it would be fun to offer picture book critiques as a reward level in my fundraiser. For $85, you can help Pajama Girl come to print, but you can also score yourself a full picture book critique for books up to 1000 words. I will give you a letter and thorough notes on your manuscript. 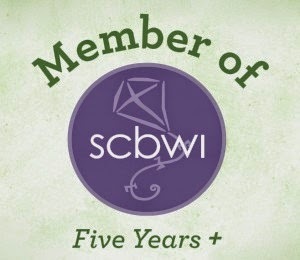 I love to help authors, so I'm happy to offer this service as part of this campaign. There are 10 critique spots available. If your manuscript is not finished yet and you still want to snag one of these critiques, you can use it later when you're ready. I look forward to reading your work! The exciting conclusion to Dream Girl! 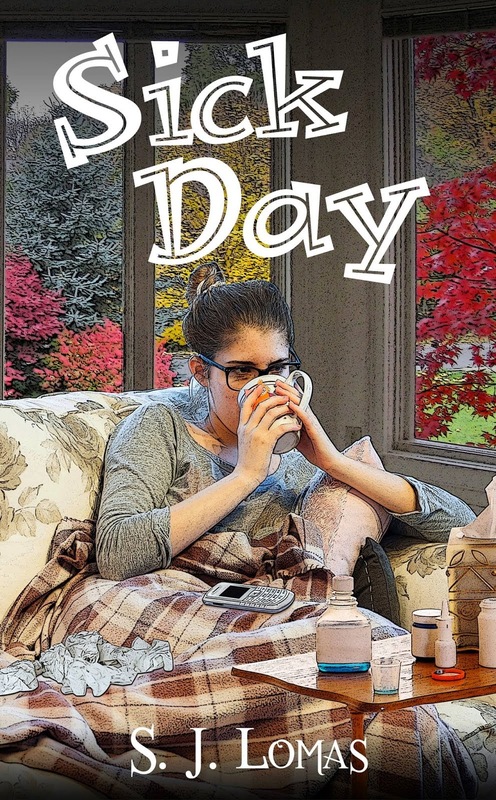 My latest YA short story!